Every first Friday of the month, Friends of Yellow Jacket Garden bring veggies from our partner Farm Share out in east Austin near the Airport into town to sell at a great price — $1 per bunch. Its the Bread & Roses Community Farm Stand under the big oak grove on the north east playground of Blackshear Elementary School at the corner of Salina & Gregory Streets 78702. From 2:00-3:30, Blackshear families, staff, and neighbors have first dibs and other Friends of Yellow Jacket Garden are welcome to get your veggies here as well. We’re approaching winter solstice and the height of winter veggie production in central Texas. All proceeds go to Blackshear Elementary for health and wellness activities at the school. For more information, email hello@blackshearbridge.org or text 512-299-5776 with your name and question or suggestion. 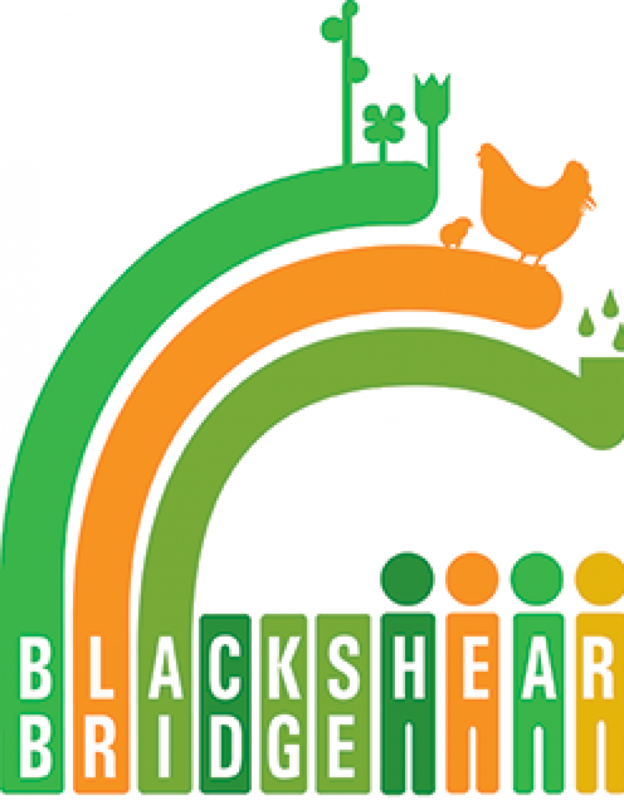 To make a contribution to the work of Blackshear Bridge, click on the big orange DONATE button here. Its the end of the year and we sure can use your help. PS More info soon about the origins of the name Bread & Roses.